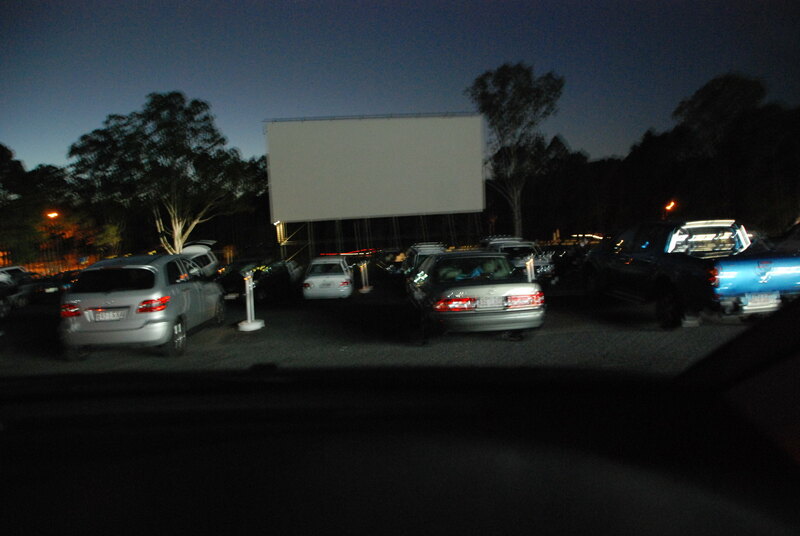 Yatala Drive-In Movie Theater is the best place for a trip down memory lane. In a Back to the Future Movie moment, Yatala drive-in movie theatre provides Brisbanites and Gold Coasters with the opportunity to relieve their nostalgic memories of the 50s, 60s and 70s. Being a 90s baby, I don’t have many memories to relive but that didn’t mean that the revival of the 70s hasn’t translated to a modern generation. If anything, we enjoy vintage quirks even more! 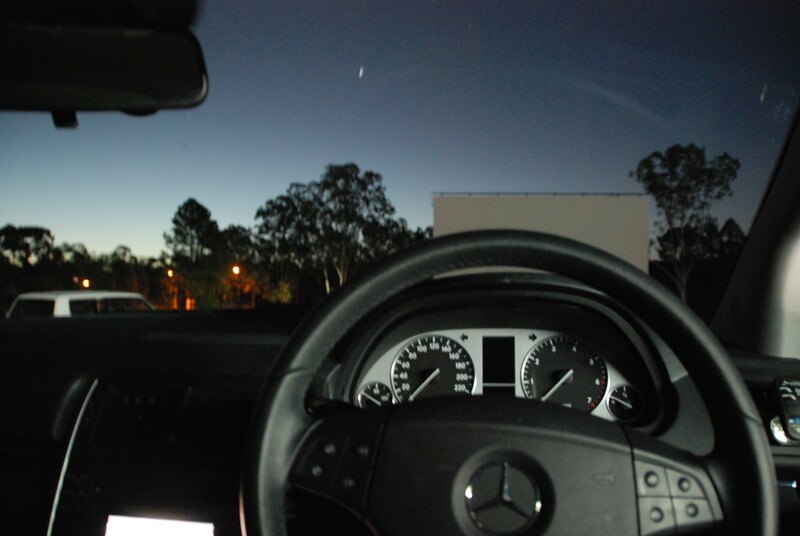 So when a group of friends suggested a trip to Yatala to watch a drive-in movie we jumped at the chance. As Elvis Presley blared through the grey speaker box hanging through our car window, the 50s diner in the middle of the field filled the air with the smell of popcorn and the stars scattered the open sky above us, a 50s moment took over and it felt as if we were transported to a moment from Grease and at any moment I would look over to find John Travolta winking at me. 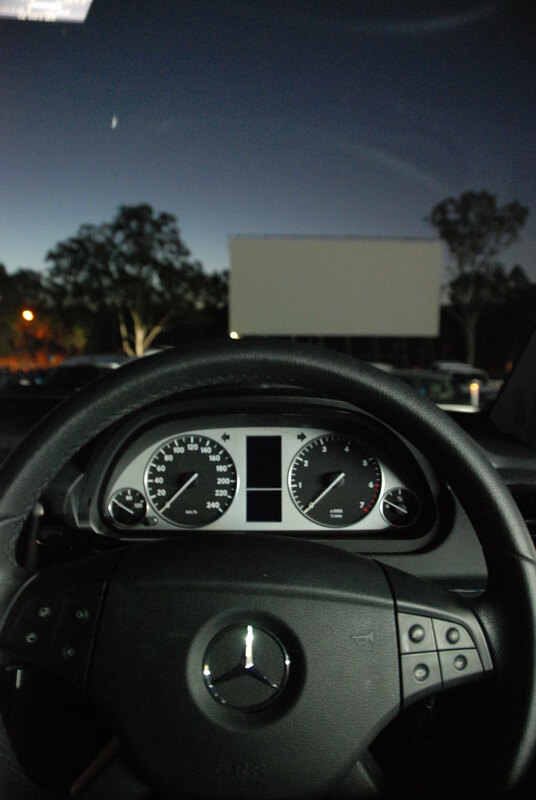 Whether you are looking to relive memories, are looking for a fun Saturday night activity or are a movie buff, Yatala Drive-in Movies will be a great experience for you. Our tip, get in early, even around 5:30 on Saturdays, as the gates do open earlier then the specified time on the website and all the good spots will be taken by 6:30 on popular nights.